Michael Spencer, Stephanie Ryan National Party candidate Euroa & Sim Ayres. 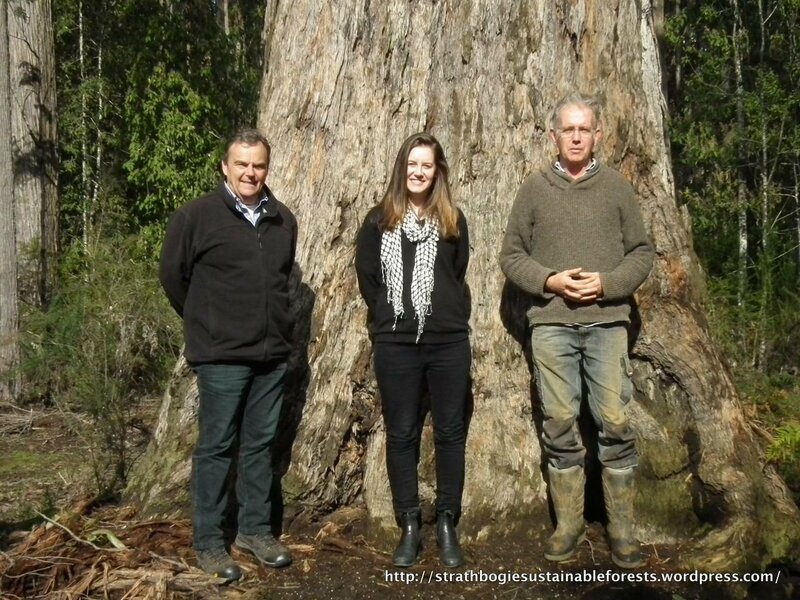 Recently, we had the pleasure of showing Stephanie Ryan, the National Party candidate for the new Victorian seat of Euroa, around the Strathbogie Forest. Stephanie has a busy schedule and we only had an hour or so, but we had time to talk and drive to several of the proposed VicForest coupes. And of course we showed her what can happen to a ‘mixed-species‘ logging coupe when things go wrong. 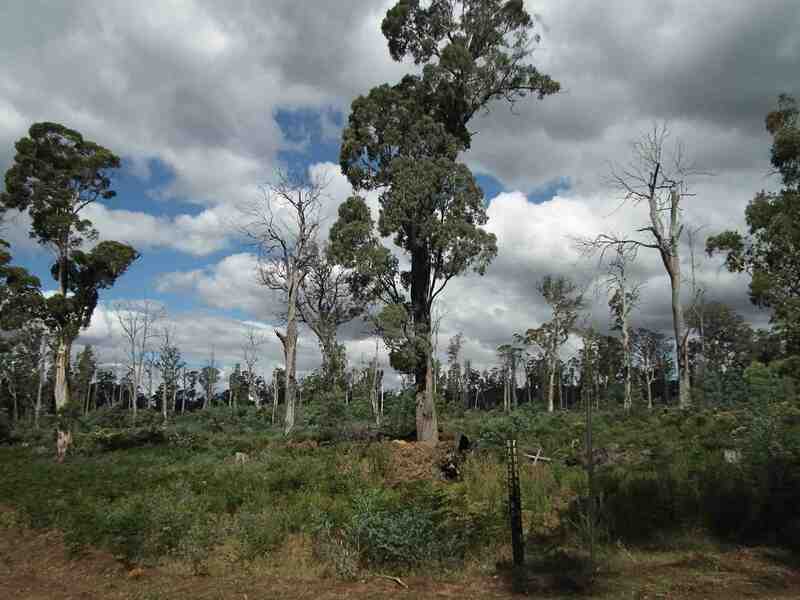 Here’s a reminder – failed VicForests coup, 8 years post-logging. Most of the ‘seed trees’ are dead, the regrowth is bracken-fern, dogwood and plenty of weeds. The Mountain Ash forests of Healesville, Toolangi and beyond are taking a beating at the hands of the Victorian Government and VicForests. This is just lunacy!